Daniel Cooper at Habitat Tree Surgeons has close to 20 years arboricultural experience. We can apply STEM Standard Tree Evaluation Method to trees. We can assess tree health and condition. As well as evaluating the hazard potential of trees. We are qualified to write reports for resource consent, and evidence in court proceedings. We offer a free consultation on the phone, with a minimal charge for specialist onsite consultations. 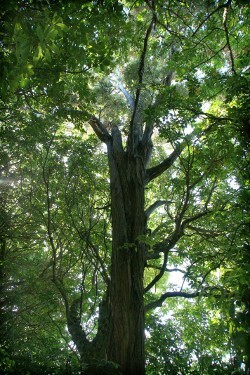 Long-lived specimen trees that all others must give away to; these should be the main features of the garden/habitat. Trees are the shorter lived trees that are still main features but with their grade, there should be thought in planting in anticipation for removal, when past their peak or are becoming a hazard to the permanent trees. They can be used and enjoyed for a longer period by directional pruning from the permanent trees, and from the new tree planted to take their place. 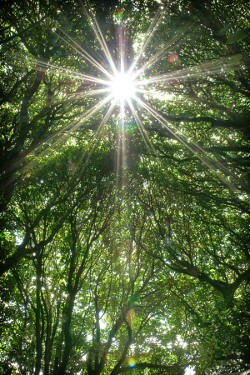 Trees are used as an initial wind protection, usually hardy and quick growing. When they have created a shelter, an extensive plant should take place. When the plant out is performing and gaining strength, the temporary tree should be removed before it gets too big. Hedges or trees that are on a program. These provide wind protection, noise reduction, privacy etc.